Walton County joined the Ocmulgee District in 1939 before eventually becoming its own district in 1977. The Walton County Conservation District is one of the few single county districts in the state. This means Walton County residents benefit from a consolidation of funds and resources and easier coordination with local governments. Each year we host an Annual Meeting in November, where we honor our scholarship students, NRCW students, and our local Conservationist of the Year. This fall, we will continue to work with a local park, Matthew’s Park, on trash clean up, invasive species removal and restoration, in addition to providing for an educational/study area for students. We may have some upcoming field days, but that has yet to be announced! Each year, we highlight one farm for their commitment towards stewardship of the land in Walton County. Each year, we strive to send at least two students to the Natural Resources Conservation Workshop at ABAC in Tifton, Georgia. Walton County Conservation District serves as a service site for and fiscally sponsors two FoodCorps service members. The FoodCorps service members serve in local elementary schools and teach garden and nutrition education to the students. Our DPA acts as a site supervisor for them and attends to their daily needs, as well as connects them to the community and ensures that they are able to perform their service as necessary. Each year, one high school senior is awarded this scholarship for their commitment to natural resources education in their future college studies. At Matthew’s Park, a study area was created, as well as an Education and Wildlife Management plan for that area. There are planted pollinator areas and a wildlife habitat area that will continue to be maintained and expanded upon. We are continuing our work with Harris Homestead on their activities and promotions and will support their gardening and farming practices, along with the Master Gardeners in Walton County. 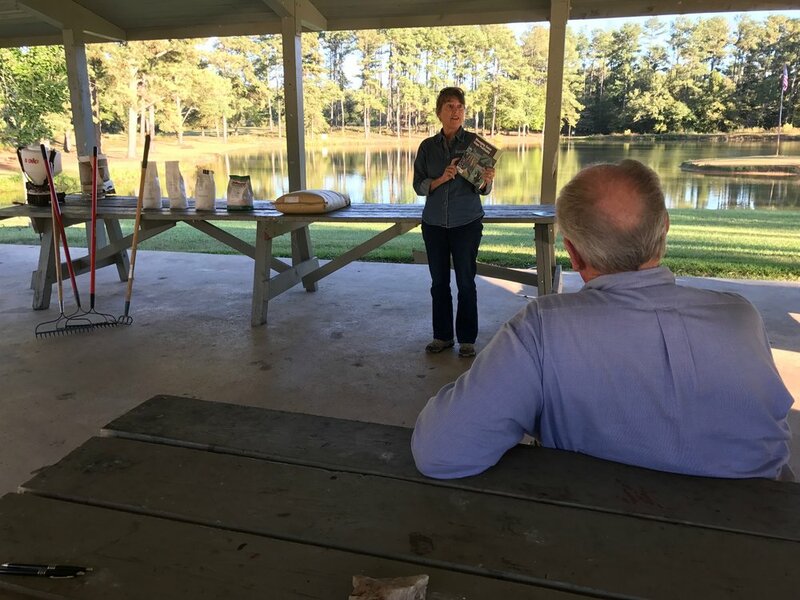 Walton County Conservation District works to increase agricultural and natural resource education in the county by providing demonstrations, lessons, and outreach to local schools. The Walton County Conservation District meets the second Tuesday of each month, excluding July and December, at 7:30 a.m. at Walton County Farm Bureau. For access to previous meeting materials and documents, please click below.